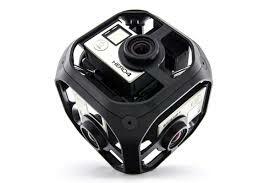 WHY VIRTUAL REALITY VIDEO PRODUCTION? 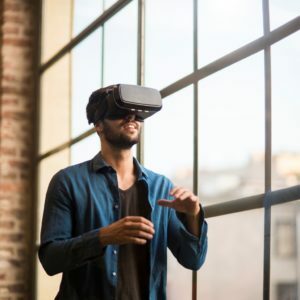 Virtual reality videos have injected a new sense of adventure into content marketing and have changed the way we experience video content. We are no longer just the audience that are gazing at a screen being told a story. We can now be transported into the heart of the story and enjoy a viewpoint that gives us total 360-degree freedom. Consumers can now easily view Virtual reality content on a variety of platforms. Social media giant Facebook provides easy uploads and a wealth of cool functions that allow virtual video to easily become part of your marketing strategy. As award winning filmmakers and passionate storytellers we believe Virtual reality video is the new language for content communication. It brings limitless possibilities and opens new doors to content marketing.